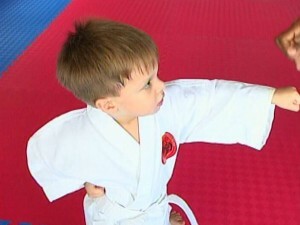 Students between the ages of five to thirteen in Orange Walk District can learn some basic Karate skills before they head off to a new school year on Monday. 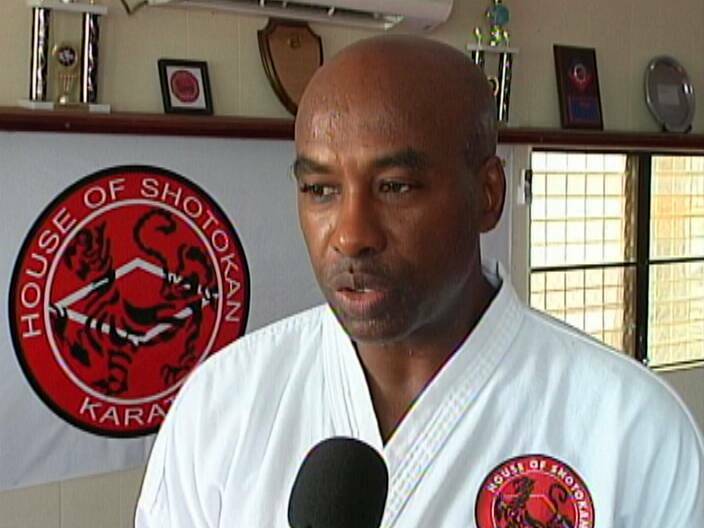 The free camp, which is being hosted by the House of Shotokan, will also include motivational presentations to the students as well as prizes for participation. 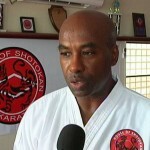 Shihan Ray Kelly of the House of Shotokan told us that the students will pick up new techniques while having fun at the Karate camp. The camp is expected to host at least a hundred children. Students may register for the camp on Saturday morning. Nice job Shihan! Well done HOSKA!